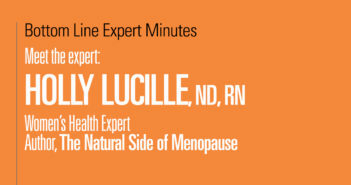 Dr. Holly Lucille, ND, RN, is a nationally recognized and licensed naturopathic doctor, educator, natural products consultant, and television and radio host. 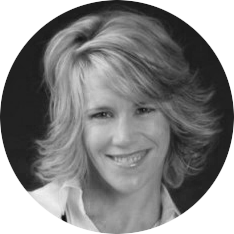 Dr. Holly’s private practice in Los Angeles, Healing from Within Healthcare, focuses on comprehensive naturopathic medicine and individualized care. 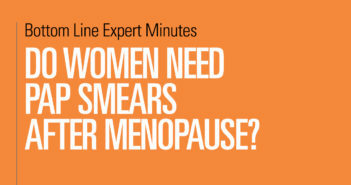 Do Women Need Pap Smears after Menopause? 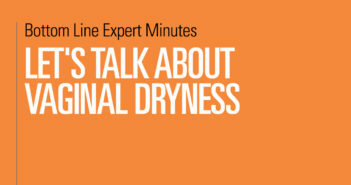 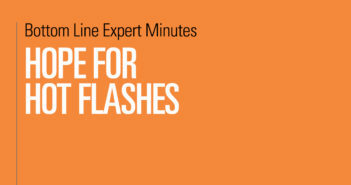 Many women have trouble either falling asleep or staying asleep after menopause. 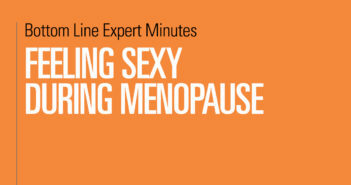 This may have to do with hormonal changes. 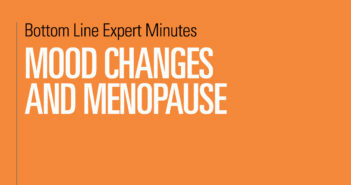 But there also are other environmental factors that can affect sleep. 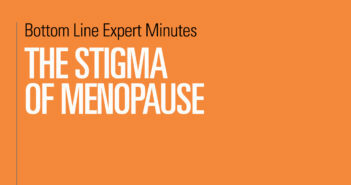 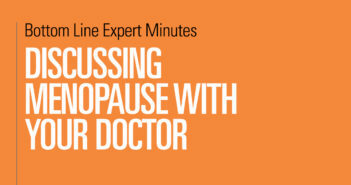 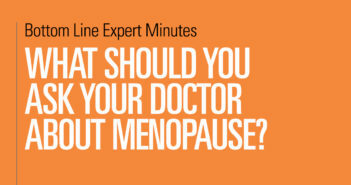 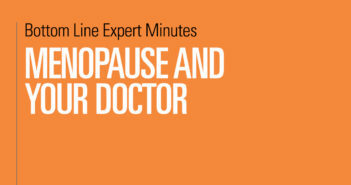 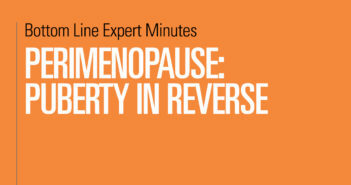 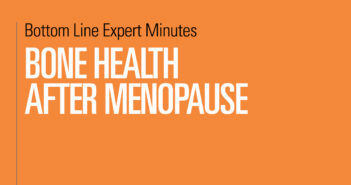 Holly Lucille, ND, RN, women’s health expert and author of Bottom Line Inc’s The Natural Side of Menopause blog, lists some of these factors as well as what women can do to combat them. 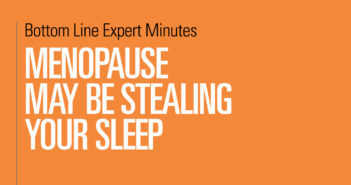 Good sleep hygiene is crucial. 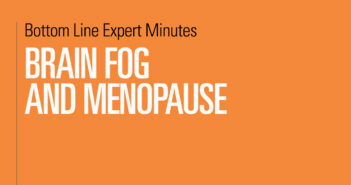 In addition, there are supplements and vitamins as well as botanicals that can help with insomnia. 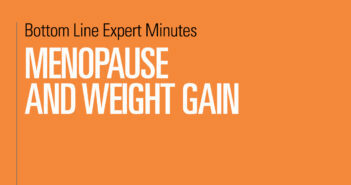 Foods and beverages can also be an important sleep aid.